Discussions on sherry bottle closures are probably only of interest to a small fraternity of sherry geeks, but please indulge me for a moment in this ‘sherry short’. Most sherry is bottled under short stopper corks and conventional wisdom decrees that sherry should be stored upright both to limit the surface area in contact with oxygen and also due to the suggestion that the high alcohol wine might cause the cork to deteriorate (I’ve never tested this myself). Recent suspect bottles have caused me to wonder whether this closure might be more or less prone to spoilage than traditional table wine natural corks though? Some spoilage can undoubtedly be attributed to poor storage. Leaving a bottle of amontillado in my car boot during a day and night of wildly fluctuating temperatures was never going to be a good idea – the portion of wine that didn’t manage to leak out remained pretty drinkable; I reckon that I might not have been so lucky if it were a biologically aged wine. Other recent bottles have hinted at cork related issues. One bottle of fino en rama was clearly affected by cork taint – only the second time I’ve come across this in sherry. Another was a fault which had turned a manzanilla into vinegar. Oxidation? Bacterial spoilage? Other bottles of the same wine have been exemplary but even the colour of this wine suggested something was amiss. Might a faulty stopper cork have been to blame? These were extreme examples – detecting faults in sherry can be trickier than in table wine, and that’s without even making provision for elevated levels of volatile acidity that are a feature of some oxidatively aged wines. Some bodegas have already moved to stelvin; El Maestro Sierra’s new releases are the latest to follow this pathway trodden by several Manzanillas in recent years. Natural cork (i.e. traditional table wine cork closure and the problems that go with it) is used by a handful of bodegas and DIAM would seem to be a viable option too. 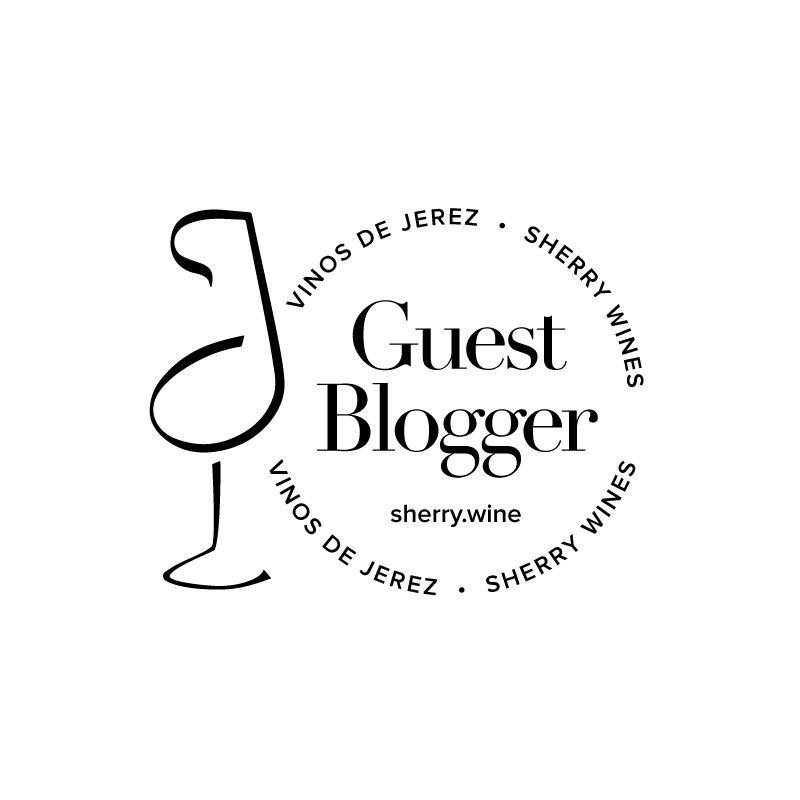 As sherry continues to be recognised as one of the world’s finest wines, shouldn’t these alternative closures be more widely considered, or am I just having a bad run of late? PS: There’s no connection between the suspect bottles and the picture of the Valdespino stopper corks – every bottle from this bodega has been in pristine condition. Stelvins or glass caps seem perfectly reasonable in Sherry as the oxygen exchange so exalted in regular wines is completely unneeded nor wanted in Sherry. That and I find glass caps damned classy. Seems to be a movement that way for many biologically aged sherries anyway.